The 28th Annual New Orleans Film Festival (NOFF) — held from October 11-19, 2017 — celebrated another a vibrant year of talent with stunning features and documentary films. In Louisiana, the festival is the longest-running of its kind and prides itself as the largest film festival in the South. 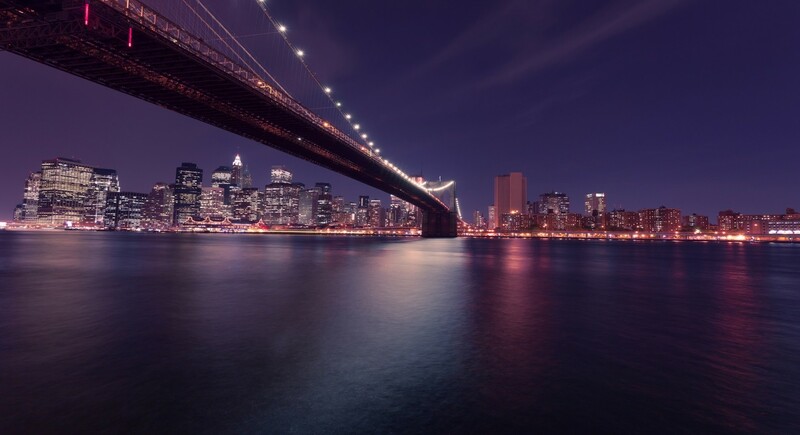 Over almost three decades, the film festival has grown into an internationally regarded event that draw 20-25,000 people a year, along with over 400 filmmakers and 240 films. It is also one of only a few film festivals that can quality for the Oscars in all three of its categories: Documentary short, animated short, and narrative short. Since 2012, it has been awarded the MovieMaker Magazine award of “Top 50 Film Festivals Worth the Entry Fee”; only one of two festivals to receive the honor for six years in a row. Offering guests opportunities to connect with industry leaders, they help to facilitate meetings with distributors like Paramount, FilmBuff, and The Orchard as well as funders, broadcasters, and other film organizations like Kickstarter, the National Black Programming Consortium, ITVS, and the International Documentary Association among others. During the festivities of the New Orleans Film Festival, the organization also aims to create a unique community of industry professionals, cinephiles, and filmmakers at pop up events featured at preserved historic venues throughout the city. The Hollywood of the South begins after the Second Line parade performs before the premiere of the first film. Followed by late-night cocktails and live music at historic mansions or cinematic Mississippi River views, many leave the festival inspired with deep connections to the people and the scenery as they immerse themselves in art. This year, Kailas Companies’ Four Winds Luxury Apartments building, located in the Central Business District, hosted and sponsored NOFF’s opening night party. Over 50 partnering non-profit organizations work with NOFS to offer free tickets and promote accessible screenings to help more New Oreleanians experiences these transformative works of art during the festival. 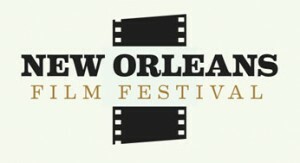 Filmmakers and cinema lover alike enjoy the unique spirit of the NOFF, especially in a city with an eclectic and international presence. Check out these inspiring films through their links and join us next year to discover the creativity both globally and locally in the Crescent City!